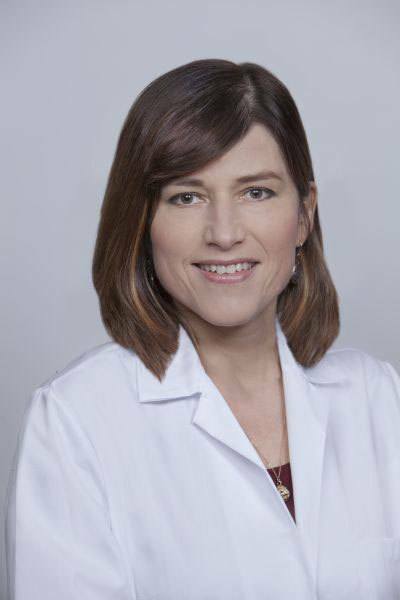 Ludmila Pichugena-Emerson, MSN, RN, NP-C is a board certified nurse practitioner who has experience working with patients who have diabetes and thyroid problems. She studied at Sechenov First Moscow Medical University in Russia before moving to United States in 1993. Ludmila received her Bachelor of Science in Nursing from Indiana University and her Masters of Science in Nursing from Purdue University. Ludmila has extensive experience in women’s health and adult care. She enjoys empowering patient participation in managing their health through teaching and compassionate care. Outside of work Ludmila enjoys spending time with her family, traveling, and singing in her church choir and enjoys artwork and ballet.